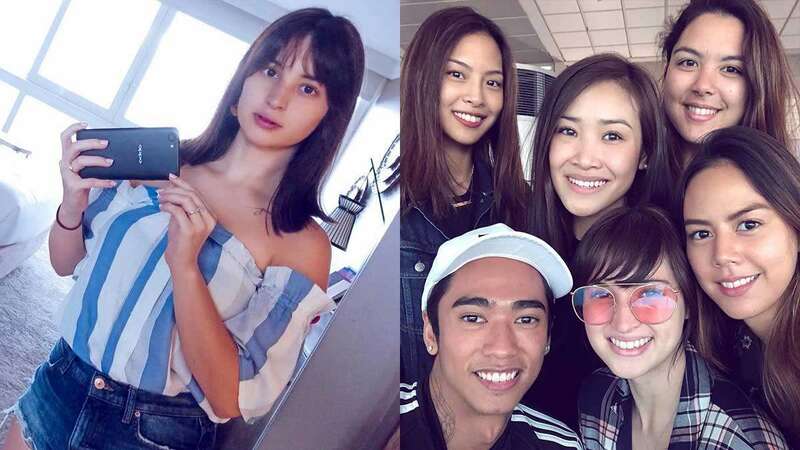 Bride-to-be Coleen Garcia flew to Hawaii for her much-awaited bachelorette trip with her friends. 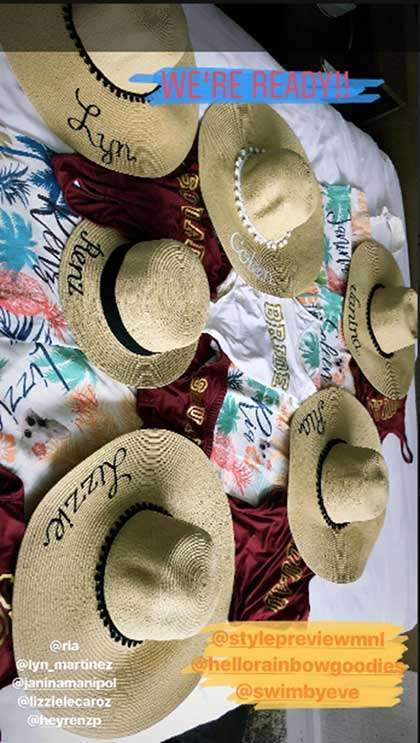 The bride's squad includes actress Ria Atayde, social media influencer Janina Manipol, hairstylist Renz Pangilinan, Lizzie Lecaroz, and Lyn Martinez. It was in 2016 when Coleen said yes to Billy Crawford's proposal after two years of dating. Just recently, Coleen shared official images from their prenup shoot on her IG account. Until now, the couple hasn't shared much details about their upcoming wedding—we all just have to wait and see.